This recently built Mission Viejo executive office is set in a pristine Class "A" building made of steel-frame construction shimmers with reflective glass and limestone-clad exteriors. 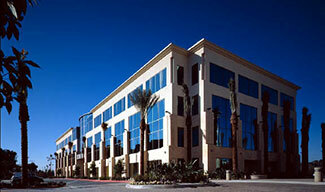 Strategically located in South Orange County, this center is perfect for the busy mobile entrepreneur. Easy and quick access to the interstate and in close proximity to great shops, restaurants, and hotels. This Southern California business center is almost too good to be true.